If you have imported files but see a empty vault, please ensure that you did not delete, move or renamed the LockMyPix datafolder accidentally.  LockMyPix keeps and saves your entire vault persistent for unlimited time until it will be deleted manually, moved or renamed, or deleted using device cleanup tools. Even uninstalling LockMyPix will not delete your vault. If you did activate the sd-card in the LockMyPix settings previously, please make sure that the sd-card is inserted, works properly and is activate in the settings. Also make sure that you enter with your default password for the case you did set up the FakeLogin. Both vaults are seperate! Start LockMyPix and longpress on the 0 (zero) while in the login screen. If you use password authentication, longpress on the login button. Select the option search for files from the bottom and LockMyPix will scan for all associated files and reimport them automatically. Please bear that this option works only if the files have not been deleted manually or with cleaning tools. ← What if i uninstall LockMyPix?